Apple has allegedly shrunk the workforce behind its Micro LED R&D efforts in Longtan, Taiwan, as a result of slow progress with the mass transfer of Micro LED chips onto receiver substrates —though the company still appears committed to adopting the display technology on future products. Without mass transfer, panel makers can't achieve large-scale production of Micro LED —at least in the short term, DigiTimes noted on Monday. The Taiwan R&D team is said to originate from Apple's 2014 LuxVue acquistion. Apple may simply be returning R&D focus back to the U.S., having completed an initial phase, sources with Taiwanese LED suppliers told DigiTimes. Regardless, the company is thought to be collaborating with its main processor manufacturer, TSMC, on detouring the mass transfer bottleneck through work on silicon wafers. Micro LED could offer superior brightness, contrast, and response versus even the OLED panel used on the iPhone X, but the company is unlikely to adopt the standard any time soon. The iPhone X is only Apple's second device with an OLED primary display, following the Apple Watch, in no small part because phone-sized OLED manufacturing capacity is still low beyond Samsung. 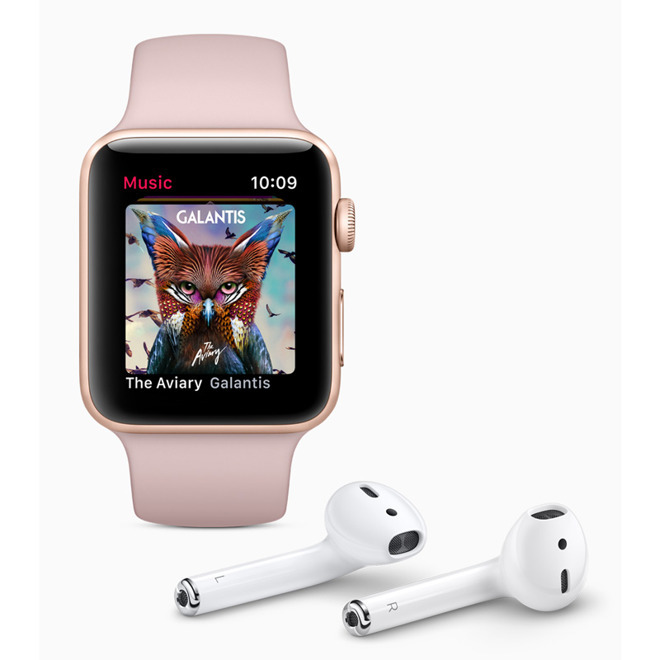 In June a report claimed that Apple could adopt Micro LED in wearables —presumably, the Apple Watch —as soon as next year. The company is also rumored to be working on an augmented reality headset, but that isn't expected to ship until 2020.